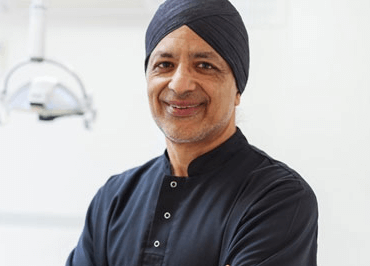 We welcome referrals and are delighted to work closely with our referring dentists. 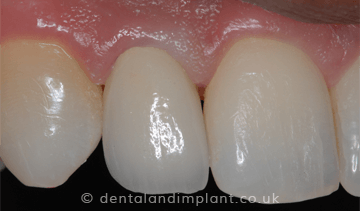 Whether a single tooth restoration or a complex rehabilitation you can be certain that we will strive to do the best for your patient. 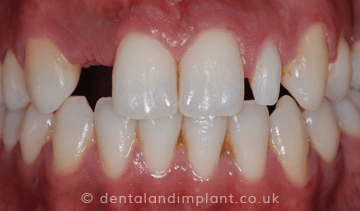 Dental implants, advanced restorative dentistry, aesthetic dentistry, crown and bridgework, bone and soft tissue grafting, sinus lifts, and full mouth rehabilitations are some of the key services where we offer a high level of experience and expertise. 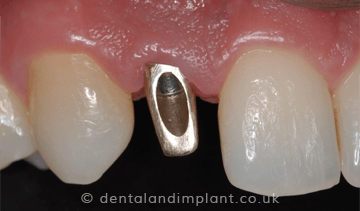 Our total commitment to excellence in dentistry, providing the very best that dentistry has to offer ensures that patients receive treatment at the very highest level. 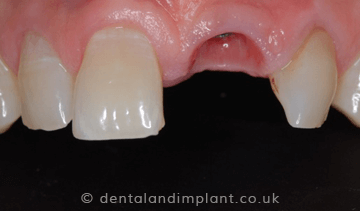 We are happy to carry out the surgical phase of treatment for those dentists wishing to perform the prosthetic part of implant restorations and will work with you to ensure great results. However in difficult or complex cases we would prefer to maintain the control and responsibility for all aspects of the treatment. 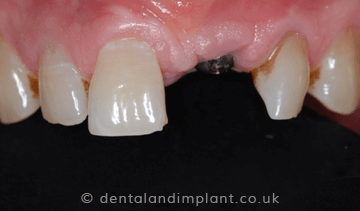 Case 1 : Single tooth anterior implant. 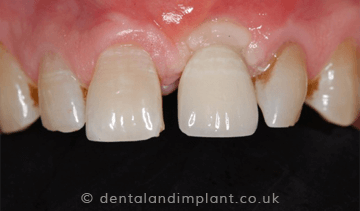 Case 3 : Single tooth anterior implant cases: ceramic abutments and crowns for natural appearance.